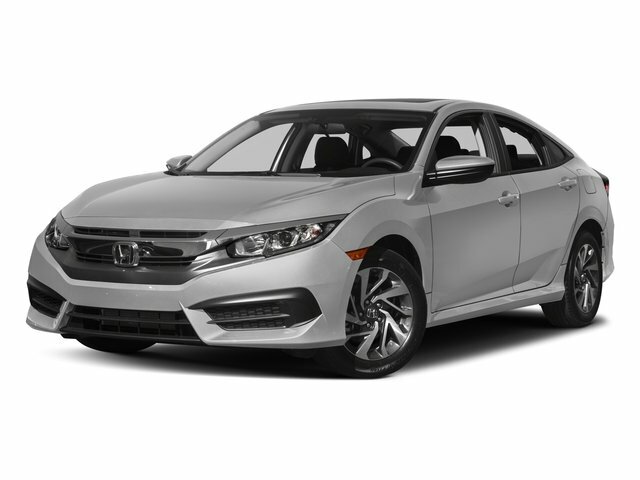 This Honda Civic is conveniently located at Covert Chrysler Dodge Jeep Ram. 8107 Research Blvd (183 and N Lamar). Call 512.730.3300 or stop by today.CARFAX One-Owner.2017 Honda Civic EX Burgundy Night Pearl Backup Camera, Bluetooth - Hands Free, Premium Wheels, Civic EX, 4D Sedan, 2.0L I4 DOHC 16V i-VTEC, FWD.Awards:* 2017 IIHS Top Safety Pick (When equipped with Honda Sensing) * 2017 KBB.com 10 Most Awarded Brands * 2017 KBB.com Brand Image Awards2016 Kelley Blue Book Brand Image Awards are based on the Brand Watch(tm) study from Kelley Blue Book Market Intelligence. Award calculated among non-luxury shoppers. For more information, visit www.kbb.com. Kelley Blue Book is a registered trademark of Kelley Blue Book Co., Inc.